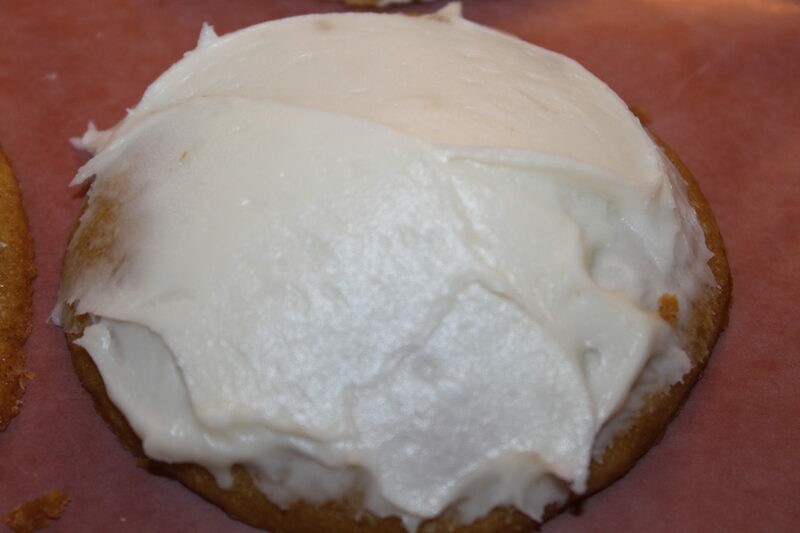 Pumpkin Cookies Recipe With Cream Cheese Icing - Fall Is Here! This year was our first attempt at growing pie pumpkins at ‘the farm’. We were strolling through our newly planted garden in early June, and just like every true gardener contemplates, we wondered what else we could plant. 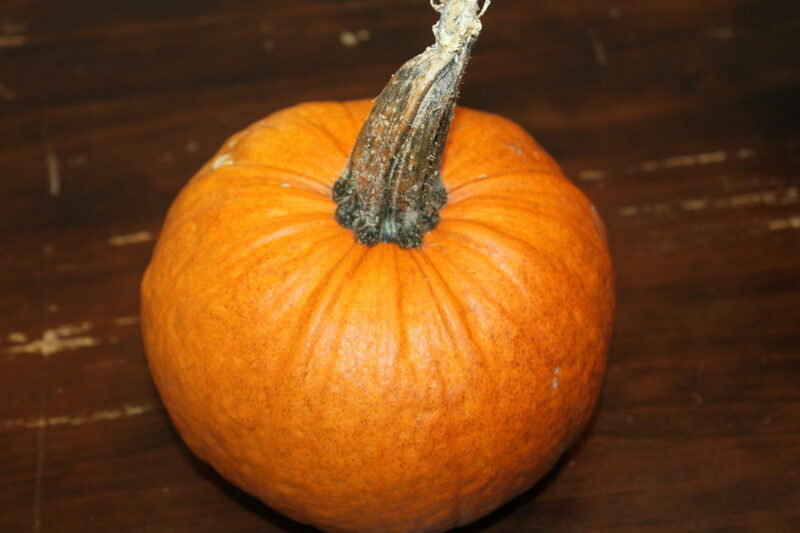 One of the pie pumpkins from the farm. Easy to grow if you have a lot of room. In order to stick with our goals of planting only what we use, we decided to plant pumpkin and watermelon seeds. Then came the big question – where? As most of our readers know, the vines would take up a considerable amount of space. We decided we would ‘experiment’ at the top of the hill by the front entrance of the property – in the area that is known for all walks of wildlife to wonder through. 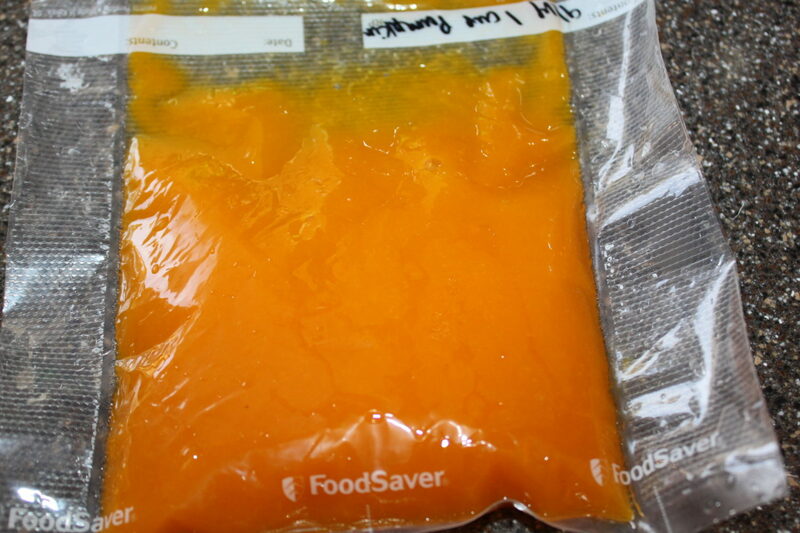 We freeze our pumpkin puree so it is ready to use throughout the fall months. Fast forward to 3 months later and we had our first watermelon and pumpkin ready to be picked! We brought the pumpkin home and made our own pumpkin puree. (see: Homemade Pumpkin Puree recipe). And this week, we pulled it out of the freezer to make our first batch of pumpkin cookies. You have to understand that our youngest is a true cookie lover! He would eat them for breakfast, lunch, and dinner if he could and then try to explain how healthy they were because it contained eggs and vegetables (rationalizing of a 15 year old). He has even convinced our neighbor that she should make pumpkin cookies for him whenever she feels the need to bake. 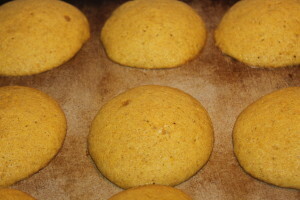 So, in order to save our friendship, I had to pull out our own homemade pumpkin cookie recipe and make him some so that she could get other things done. Thanks Debbie! 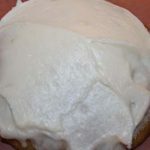 Homemade cream cheese icing – just as easy and better tasting than store bought! 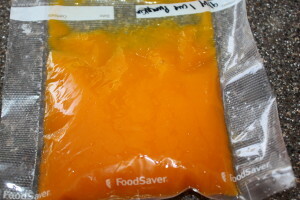 If you use your own pumpkin, make sure to strain it with cheesecloth to release some of the liquid. 1. In a medium bowl, combine flour, baking powder, baking soda, cinnamon, nutmeg, and ginger. Whisk together and set aside. 2. 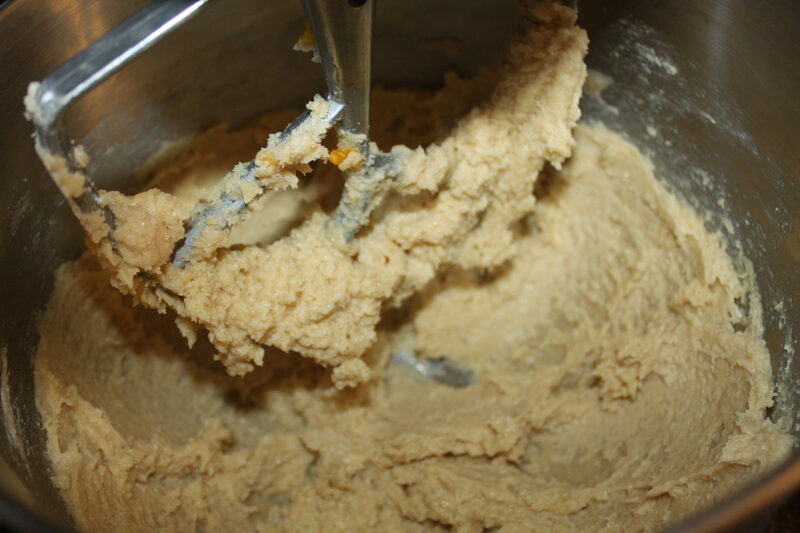 In a medium mixing bowl, cream butter with white and brown sugar. Add in vanilla extract and egg and beat until smooth. 3. 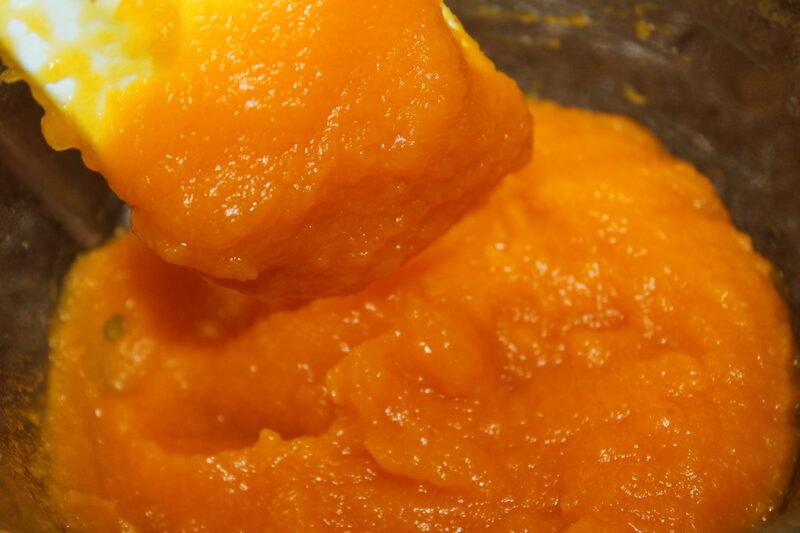 Add pumpkin puree to butter and sugar mixture – mix until incorporated. 4. Slowly add dry ingredients, mixing well. Mixture will be moist. 5. Drop by the teaspoon full onto lightly greased cookie sheet or baking stone. 6. Bake for 10-12 minutes until lightly golden brown. 7. Let cool for 5 minutes on the baking sheet. Then remove to wax paper to cool completely. Moist and delicious cookies – any time of day! 8. 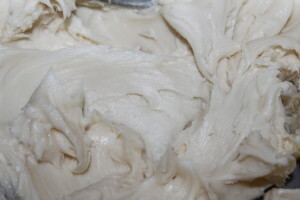 To make the icing: mix the cream cheese, butter, and vanilla extract until smooth. Slowly add powder sugar and mix well. 9. When cookies are completely cool, top with icing. In a medium bowl, combine flour, baking powder, baking soda, cinnamon, nutmeg, and ginger. Whisk together and set aside. In a medium mixing bowl, cream butter with white and brown sugar. Add in vanilla extract and egg and beat until smooth. Add pumpkin puree to butter and sugar mixture - mix until incorporated. Slowly add dry ingredients, mixing well. Mixture will be moist. Drop by the teaspoon full onto lightly greased cookie sheet or baking stone. Let cool for 5 minutes on the baking sheet. Then remove to wax paper to cool completely. When make the icing: mix the cream cheese, butter, and vanilla extract until smooth. Slowly add powder sugar and mix well. When cookies are completely cool, top with icing. ← The One-A-Day / 365 Experiment – Removing Unnecessary Clutter And Simplifying Life!